Two-time MotoGP champion Casey Stoner says he is unlikely to continue in his current test role with Ducati because it does not use his feedback. Autosport reported last month that the 32-year-old, who walked away from a full-time MotoGP ride in 2012 and joined Ducati as a test rider and ambassador in '16, would not be extending his current deal with the Italian manufacturer. Although works riders Jorge Lorenzo and Andrea Dovizioso now look unlikely to challenge Marc Marquez for the 2018 MotoGP title, Ducati's Desmosedici GP18 bike is among the strongest on the grid. 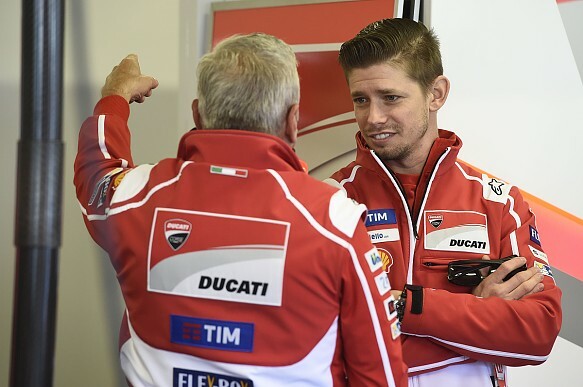 Stoner admitted in an interview with Gazzetta dello Sport that he probably will not stay in the programme as he felt Ducati was not making the most of his contributions. 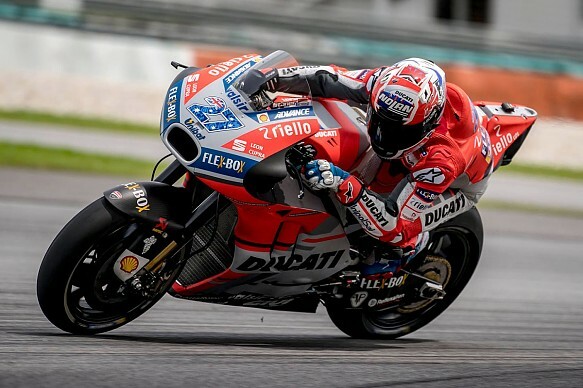 "Nothing would give me greater satisfaction than to celebrate another title with Ducati," Stoner said. "But I feel I can't give anything more than what I already have, since it seems that they don't use the data and the feedback I give them. "I've long suggested changes they seem reluctant to make. And if they don't use my data and my feedback, I don't feel like taking the risk of testing - because to get results you have to ride close to the limit." Ducati was keen to keep Stoner in an ambassadorial role should he withdraw from his testing duties, but he made it clear he is not keen on such an arrangement. "I came back to Ducati to work hard and help it win another world championship, not to just be a poster boy for the company," he said. Stoner has not ridden the GP18 since testing at Sepang at the start of the year. He sat out much of the campaign while recovering from an operation on his right shoulder. "The shoulder is not an obstacle to testing with Ducati, I'm already training and doing motocross," Stoner explained. "The recovery is in line with the timing planned with Ducati after the Sepang test."